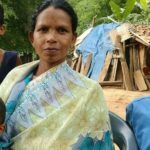 Six Christians were badly injured and a house torched in an attack by Hindu extremists in the eastern Indian state of Odisha, following the death and burial of a Christian baby. 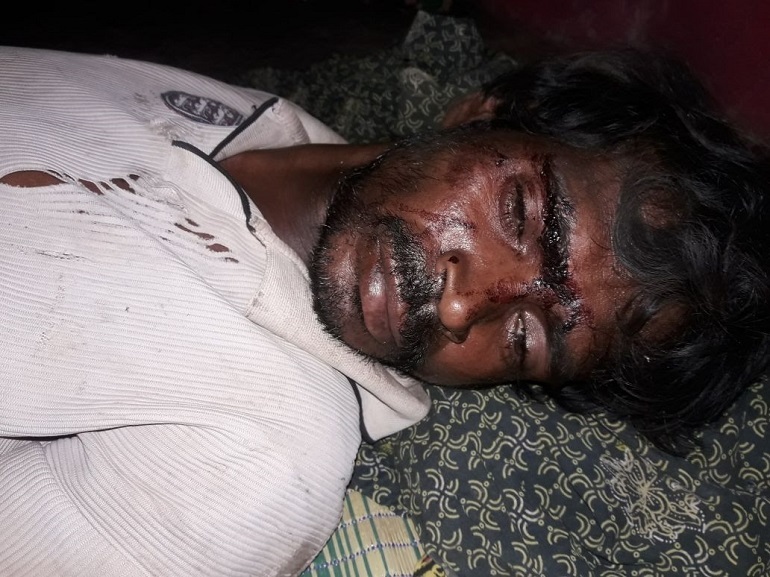 The incident occurred on 27 February in Tangaguda, a town in Malkangiri District, where three Christian families live alongside 35 Hindu families, a local source told World Watch Monitor. After one of the Christian families lost their two-year-old daughter, they prepared for her burial but were opposed by Hindus who demanded that the girl be buried outside the village, the source said. The bereaved family explained to them that they would bury the child on land they owned, the source said, but the Hindus reportedly only allowed them go ahead after they paid them the equivalent of around US $80. World Watch Monitor was told that that same night, after they had buried the little girl, approximately 30 Hindu extremists arrived at their home and set it on fire. 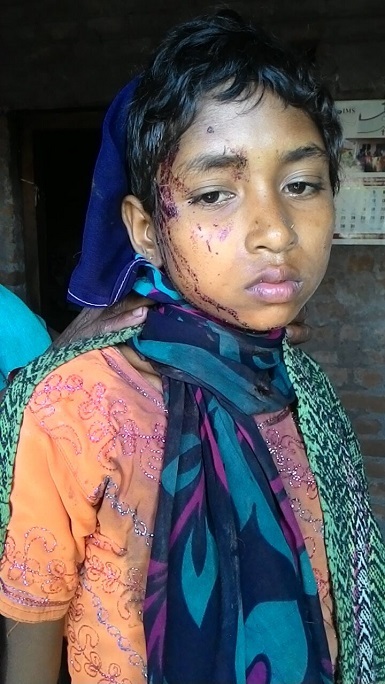 While the mother, Debe Nande, was able to escape, her husband, Sukra Markhami, and their other daughter, 12-year-old Savitha, were beaten and left unconscious. Savitha sustained a critical head injury. The source reported that some of the other Christian families who came to help were also attacked. Jaga Markhami, 52, was left with a broken hand while another neighbour, Danga Markhami, 45, sustained a broken leg as he tried to fight off the attackers. Two others were also injured and taken to hospital. While those injured are being treated in hospital, the other Christians have been taken to a safe place elsewhere, India-based Christian watchdog Persecution Relief reported. It also said a complaint was filed with the police, who tried to mediate and establish a ‘Peace Agreement’ between the two parties. Christian charity Open Doors International reported that in January 2018 alone there were 78 reports of hate crimes against Christians in India. The recorded cases included one of murder, eight cases of physical violence, six cases of damage to church property and seven cases of forced expulsion from homes. Since the Hindu nationalist BJP came to power in 2014, radical Hinduism has increased steadily. Several states outlaw proselytism, and there have been efforts to impose such so-called “anti-conversion laws” at a national level. The violence of radical Hindu groups or angry mobs of villagers is often allowed by local, state and national authorities dominated by the BJP. This means Hindu radicals can act with increasing impunity. This year’s elections of state legislative and other bodies in India are seen as crucial, especially for the ruling BJP, in the run up to the general elections next year. General secretary of the Evangelical Fellowship of India, Rev. Vijayesh Lal, told World Watch Monitor last month that the situation for Indian Christians was “deteriorating pretty rapidly”. He said he feared that “the worst will unfold in 2019”, suggesting that there could be a further escalation in anti-Christian violence around the spring elections, stigmatising Christians as a threat to ‘Hindu India’. Last year EFI recorded 352 verified incidences of hate crimes against Indian Christians, making 2017 “one of the most traumatic” years for them in a decade. EFI noted that India’s Hindu-nationalist government had acknowledged in Parliament that “communal violence”, the term used to define clashes between religious groups, increased 28 per cent over three years to 2017. It also said that the actual number of incidences was likely to be higher as many cases are not reported because the victims are afraid or the police refuses to register a complaint.